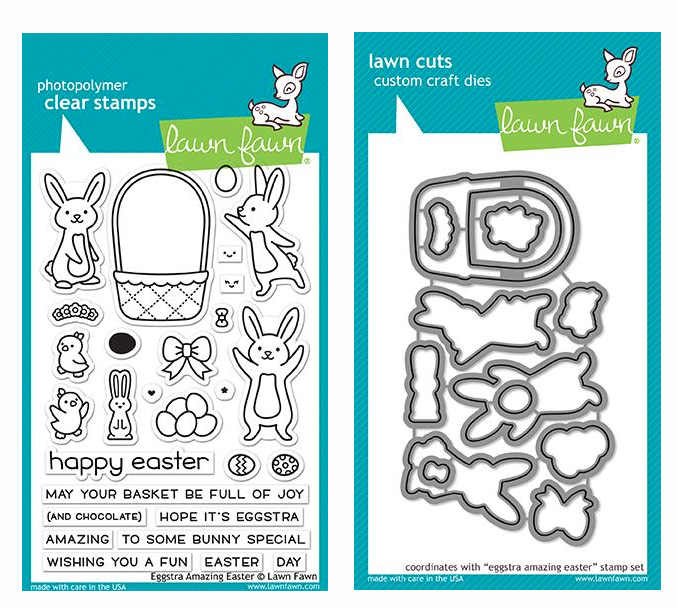 Lawn Fawn MAKING FROSTY FRIENDS Lawn Cuts Dies LF579 at Simon Says STAMP! LF579 /0.7 This item is on reserve until If you would like to reserve this item now, you may purchase it now with the rest of your order. We will hold your order now and ship your entire order as soon as this item is back into stock. If you would like your order to ship now, please place this item on a separate order. 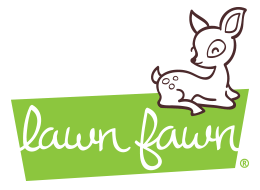 Success, Lawn Fawn MAKING FROSTY FRIENDS Lawn Cuts Dies LF579 has been shared! Dies to coordinate with their popular stamp sets! The dies are open so that they are super easy to line up with a stamped image; this die coordinates PERFECTLY with Making Frosty Friends! Designed so that the white space around the stamped image is just a little over 1/32 of an inch, 100% steel dies, made in the USA!